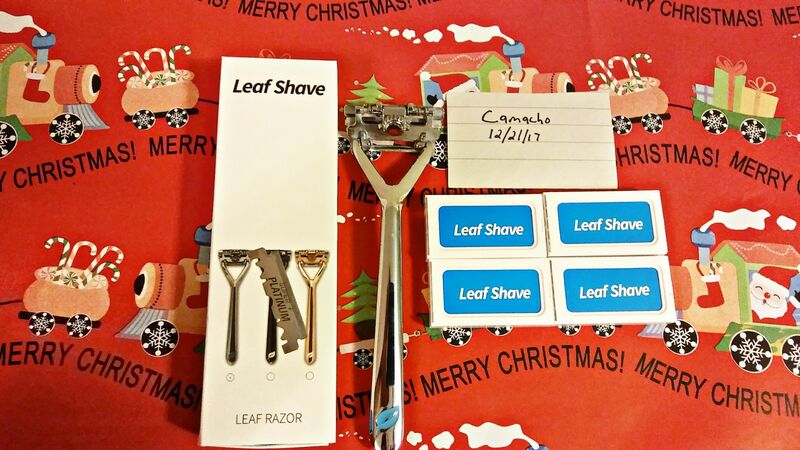 *SOLD* Mint condition Leaf razor up for grabs. Shaves well, its just not my cup of tea. Has 3 slots with each holding 1/2 a DE blade. It pivots, way more than the OneBlade. Aggression can be adjusted by adding or removing blades. Looking to sell for $60 shipped. Comes with 40 blades. Paypal Goods and Services preferred. Will ship after Christmas. Any questions, ask away! Thanks. curious is the razor made of aluminum or zinc? Leaf doesn't really provide that info on their site, sadly. It just says "all metal". I can tell you its most likely not aluminum because it has a good weight to it. 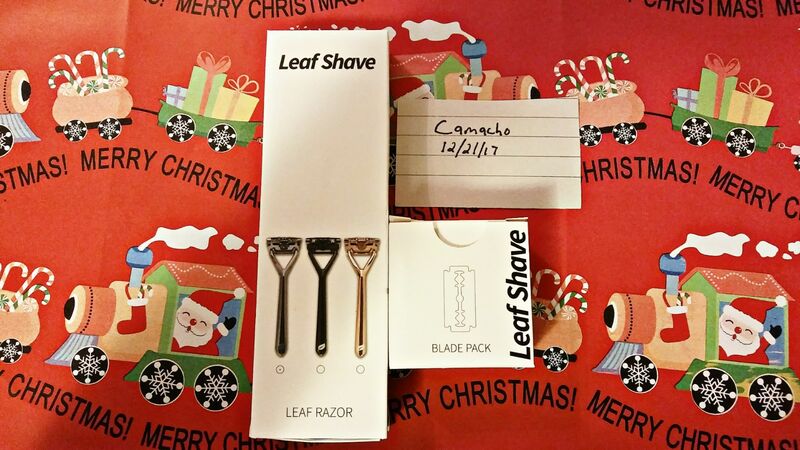 (12-22-2017, 03:59 AM)Macho camacho Wrote: Leaf doesn't really provide that info on their site, sadly. It just says "all metal". I can tell you its most likely not aluminum because it has a good weight to it. Very interesting. 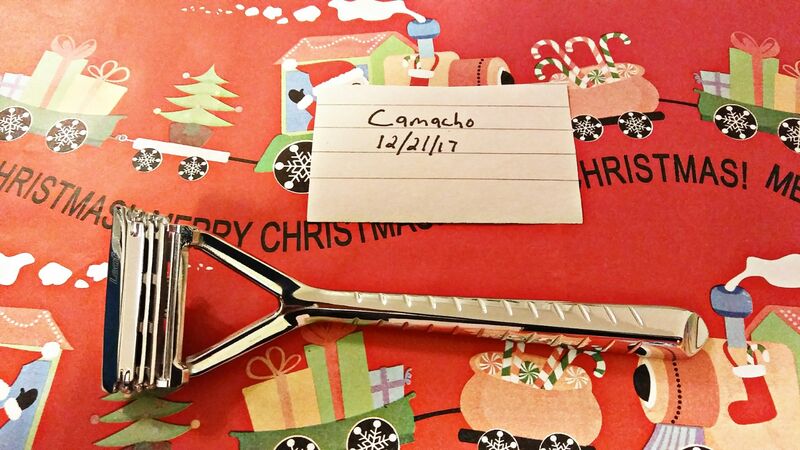 It looks kind of like a cartridge razor that uses DE blades. What does it shave like? Is it mild or aggressive, and can you edge with it? 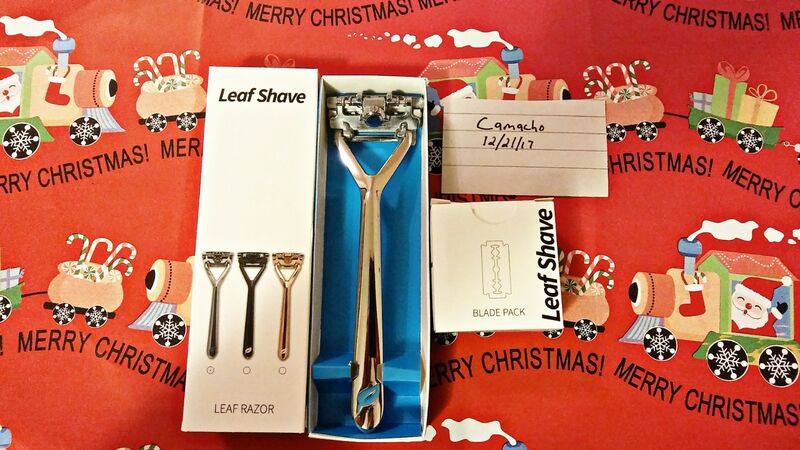 It shaves like a cartridge, except the blades are further apart. It can be as mild or aggressive as you want depending on how many blades you insert (1 to 3).